What is Your Certified Six Sigma Master Black Belt (CSSMBB) Certification Program? Your Certified Six Sigma Master Black Belt (CSSMBB) Certification Program is a multiple-choice online test examination in which you can participate from your own PC from anywhere around the world. Your test contains 50 questions and you have 60 minutes in a single session to answer your questions. Your test and certification cost in total USD 149. No other hidden costs or fees involved. In order to pass your certification examination and obtain your Certified Six Sigma Master Black Belt (CSSMBB) Certification you need to correctly answer at least 60% of your test questions. Examination success rate is 98%. Register Online for your Certified Six Sigma Master Black Belt (CSSMBB) Certification Program. Get your Lifetime and Worldwide valid Certified Six Sigma Master Black Belt (CSSMBB) Certification instantly after you finish your Exam. Your Certified Six Sigma Master Black Belt (CSSMBB) Certification examination comprises multiple-choice Test Questions. Reading your Online Six Sigma Training Program will be very helpful for Six Sigma Professionals like you to acquire the knowhow to pass your Six Sigma Certification Examination and to get your Certified Six Sigma Master Black Belt (CSSMBB) Certification. We guarantee that Your Free of Charge Premium Online Training will make you pass Your Certified Six Sigma Master Black Belt (CSSMBB) Certification Exam! Why Certified Six Sigma Master Black Belt (CSSMBB) Certification is extremely Valuable for You, for Your Employers and Clients? 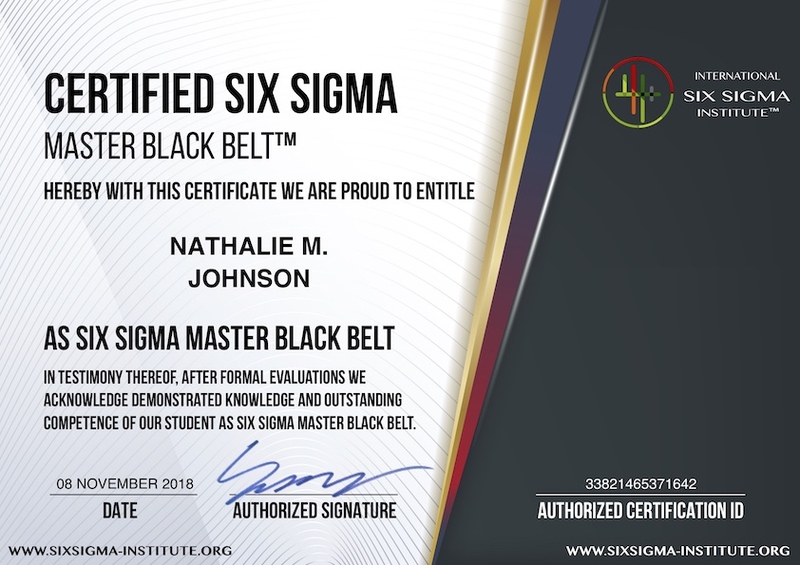 Certified Six Sigma Master Black Belts are accomplished Black Belts who are responsible for mentoring and coaching Black Belts, Green Belts and Yellow Belts in Six Sigma projects. They consult other belts on critical and challenging business issues and problems. They are the most recognized experts in organizations to resolve complex problems, improve processes to increase profit and reduce waste. Certified Six Sigma Master Black Belts are proven experts in entire range of Six Sigma Tools and Methods. 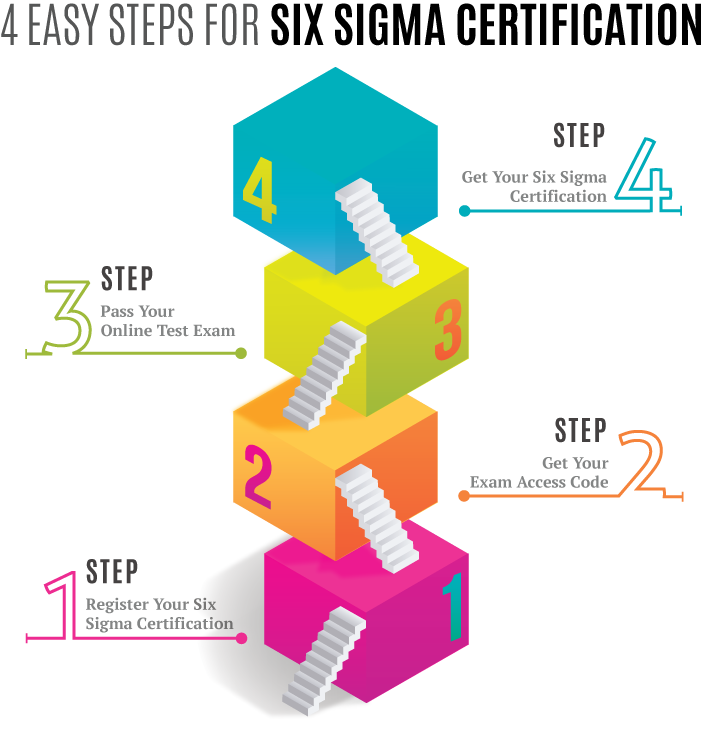 They have knowhow and skill to improve quality and resolve problems in most complex processes. They usually participate to the Six Sigma projects which have estimated profit increase or cost reduction value of at least USD 250'000, and they are able to execute as many as 4 such projects in a year. Certified Six Sigma Master Black Belts are seasoned Six Sigma practitioners who are able to resolve complex business and cross-business unit challenges which require significant data collection and analysis skills. 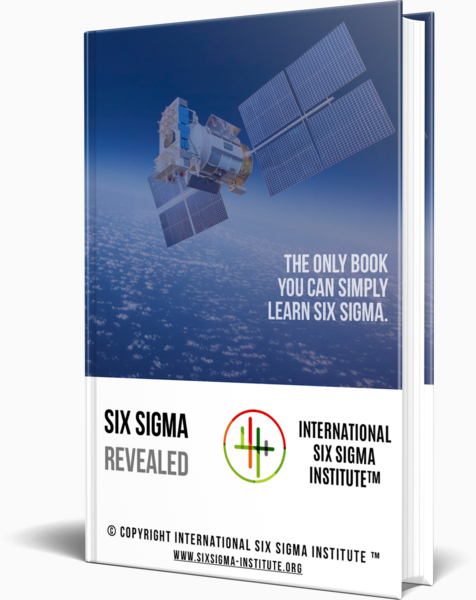 They find out, experiment and sponsor new successful Six Sigma tools, methods and strategies, and they discover potential opportunities for new Six Sigma Projects. Furthermore, Certified Six Sigma Master Black Belts build Six Sigma training and knowledge exchange curriculum, and they are responsible for the successful and timely execution of training activities within organizations. They work very closely with Certified Six Sigma Champions and Certified Six Sigma Master Deployment Leaders.